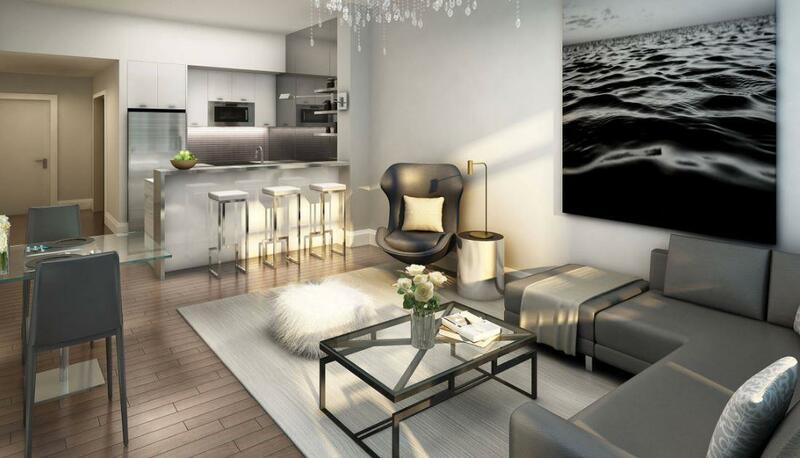 Welcome To the Exquisite AQUABLU Condos. A fabulous new development designed distinctively with its occupants in mind. AQUABLU is full of astonishing beauty and classic charm with the shores of Lake Ontario right at your doorstep. Located in the heart of Grimsby, Ontario you will have an array of floor plans and price structures to choose from to guarantee there is something for everyone! AQUABLU’s Sky Lounge Terrace gives relaxation and comfort a whole new meaning. The modern sofas and loungers give the residents the chance to fully relax in elegance. The occupants can also enjoy the wonderful outdoor barbeque area; the picture-perfect oasis for summer dinners and weekend get together’s. The Sky Lounge Terrace is the finest place to relax, unwind, and entertain. Life At AQUABLU Condos is like living in an everlasting paradise. Waking up to the relaxing echoes of Lake Ontario’s waves beating the shores of your doorstep and drifting off to sleep to the enchanting view of the sun setting along the water is exactly what the residents of this magnificent condo development experience on a daily basis. The contemporary suites are full of extravagance with 9 foot ceilings, chef inspired gourmet kitchens, spa inspired bathrooms, glistening floors throughout, and very expansive balconies with jaw dropping lake views. Living luxuriously is now affordable with these dream waterfront suites. Grimsby is a charming town on Lake Ontario in the Niagara Region, Ontario. It is home to the delightful Bruce Trail; the perfect place for outdoor enthusiasts. This lovely town is full of local cafe's, attractions, and great local shopping. Home to an assortment of high ranking schools and parks this is the ideal family oriented town with all the same accessibilities of the big city. 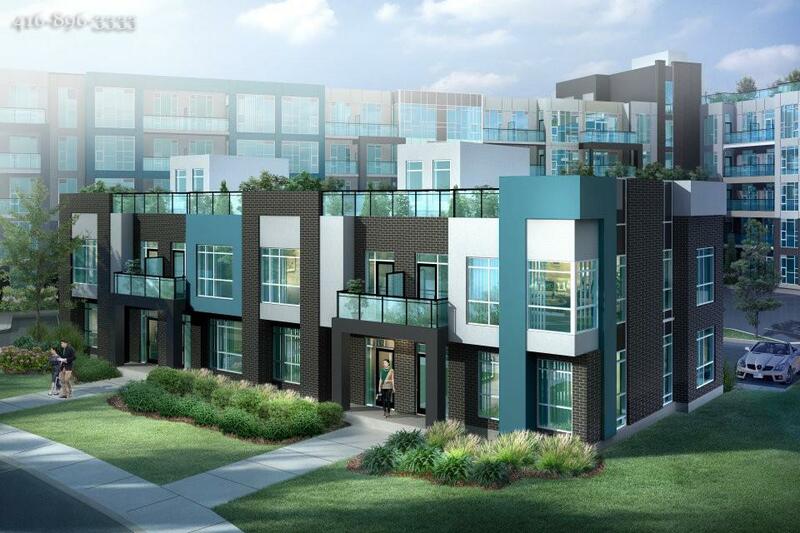 AQUABLU condos is bringing a modern luxurious way of life to the heart of Grimsby, Ontario with this remarkable new waterfront condo development. Looking For A Luxurious Waterfront Condo With Exceptional Layouts And Jaw Dropping Prices ? Simply Email Us Below And Find The Dream Home At AQUABLU Condo's That You've Been Searching For!